With a generous 24oz capacity, this Aluminium Ice Scoop is an essential addition to bars. 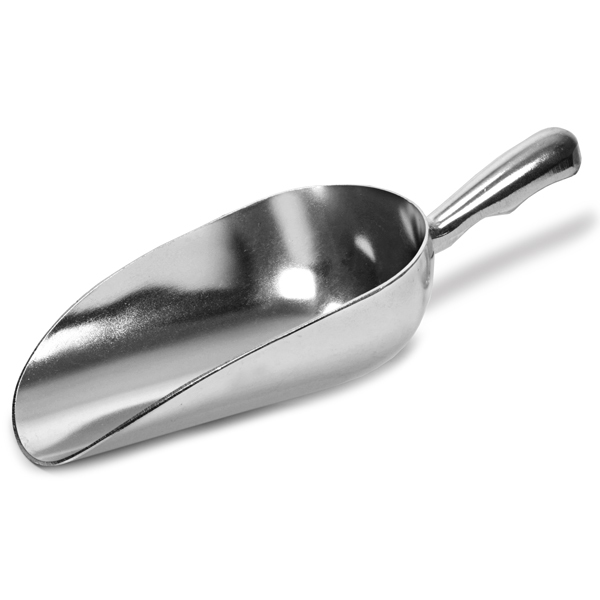 Ideal for using with ice buckets and ice machines, this ice cube scoop helps make your drinks service run smoothly. The versatile design also lends itself to serving sweets, ideal for weddings and commercial businesses.